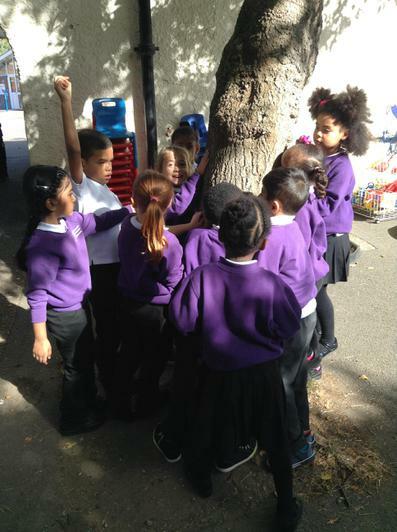 PE is currently on a Wednesday afternoon and all children are required to bring their full kit including appropriate footwear. 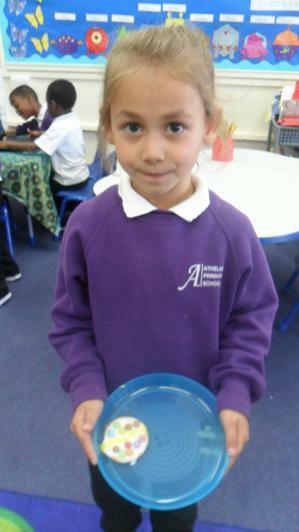 Swimming is currently every other Tuesday afternoon, children are required to bring a swimming costume/trunks, a swimming hat and a towel. 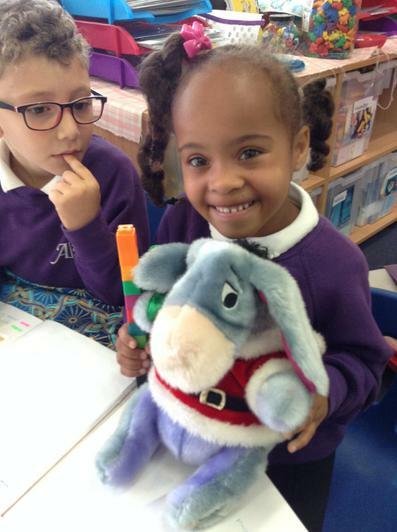 School Book bags are to be brought in every day. 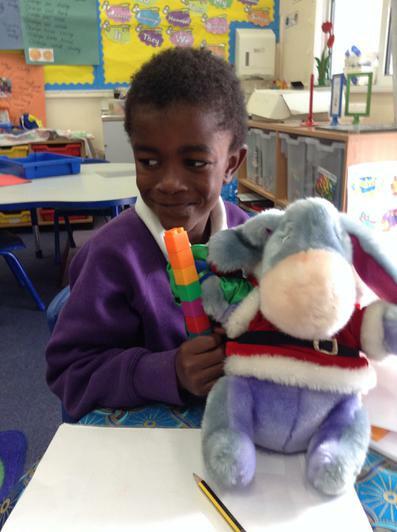 It is important that children are expected to have a school bookbag and to bring it to school every day. 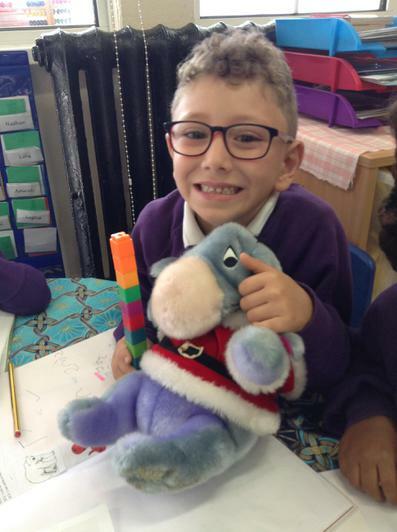 Homework is sent home every Friday and must be returned by the following Wednesday. 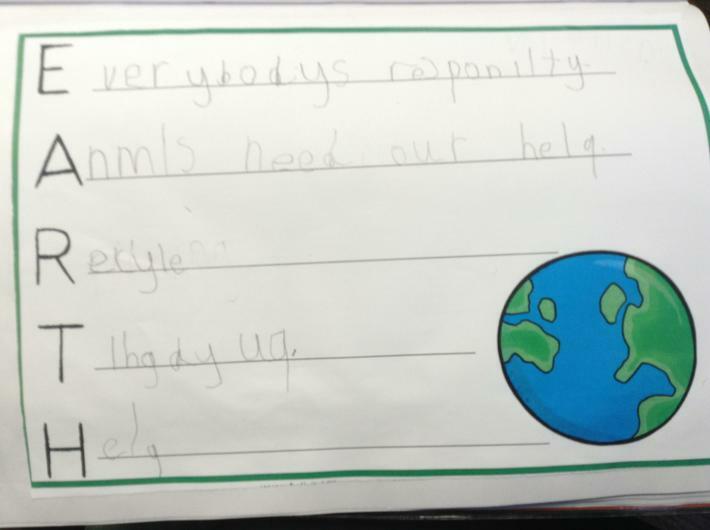 It is important that you encourage your child to complete their homework as independently as possible. 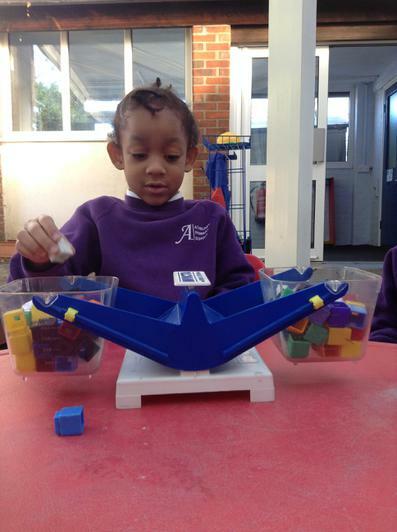 Each day the children will learn a new letter and sound during phonics. 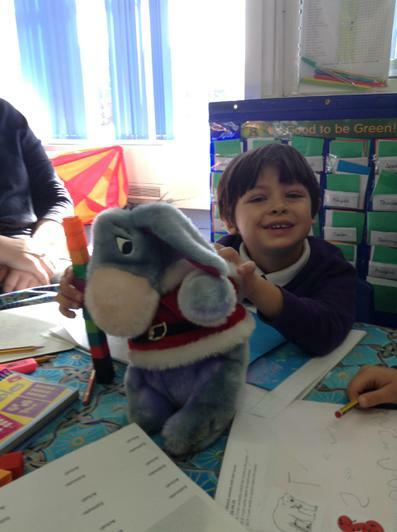 You can help your child at home by asking them which letter they have learnt today and practice saying it and writing it with them. 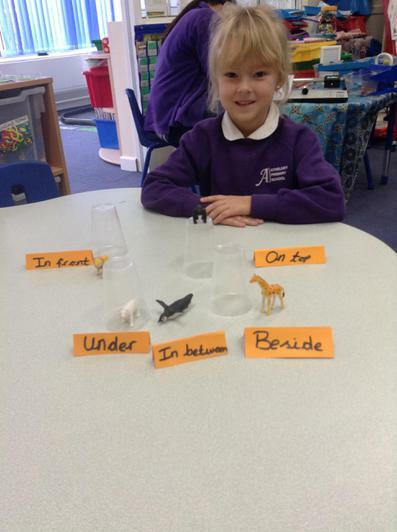 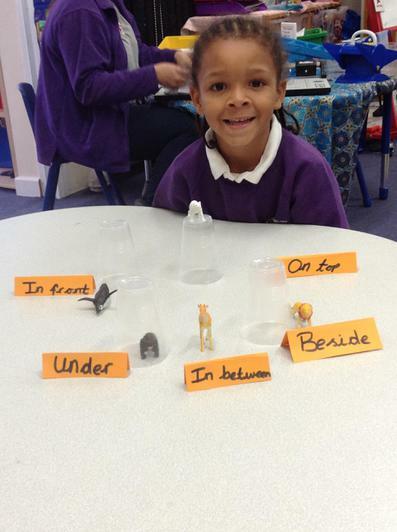 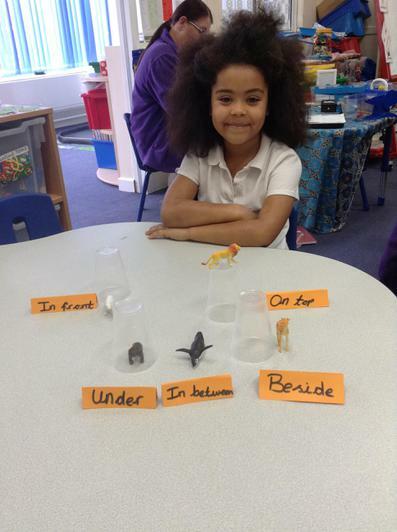 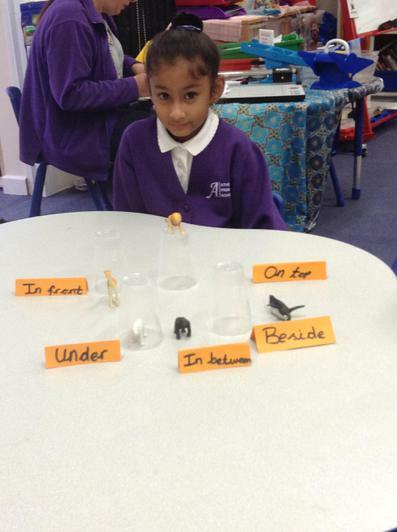 ALL YOU NEED TO KNOW ABOUT PHONICS! 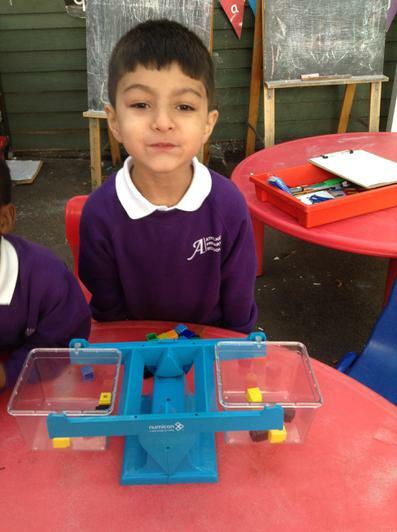 Jolly Phonics is a program designed to help children learn the name and sounds of letters. 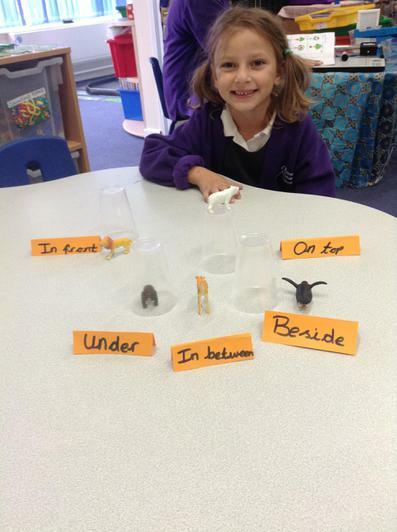 Before children can read or start to read they need to have some understandaning of letter sounds and this is a fun way of learning them. 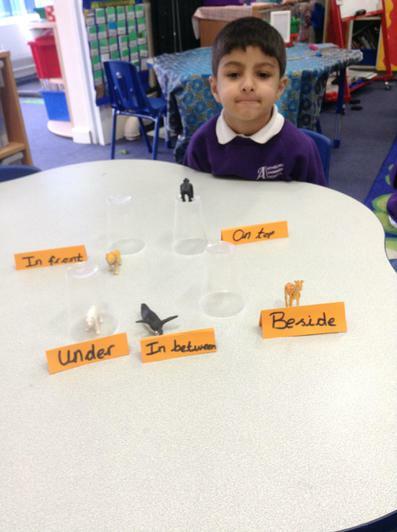 Mr Thorne Does Phonics This website allows children to access a range of engaging videos of phase 2-5 sounds as well as tricky words. 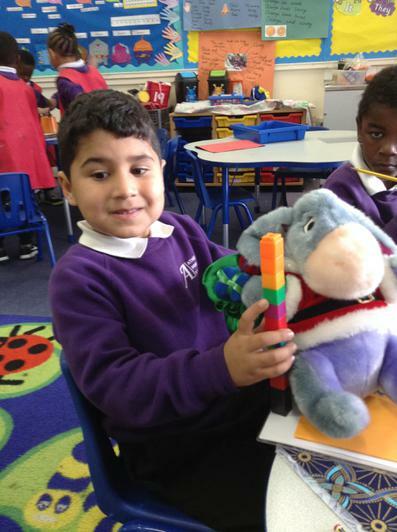 Teach Your Monster To Read This website allows children to play a range of interactive games to improve their recognition of letters and sounds. 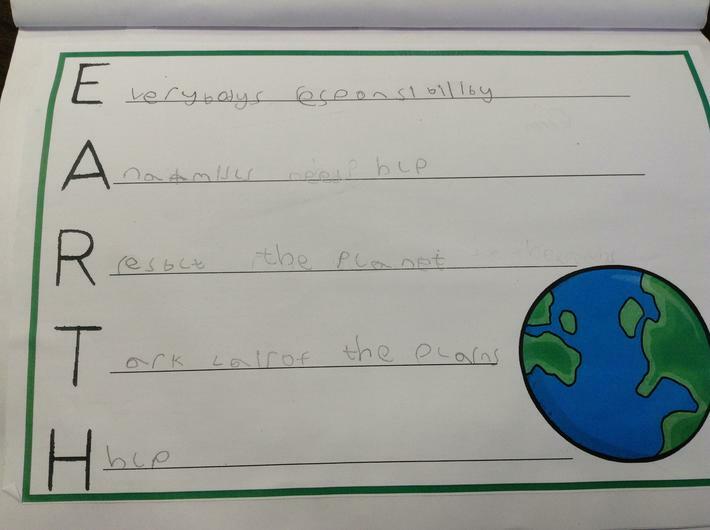 Children have already been given a username and password for this website. 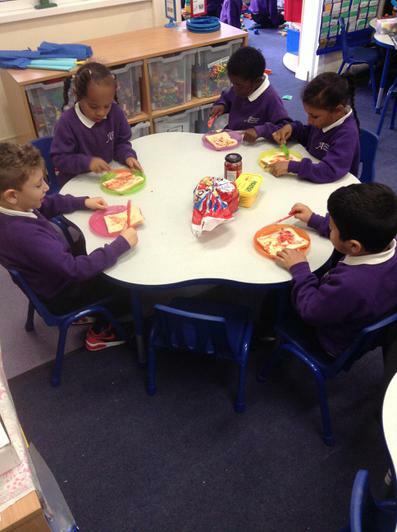 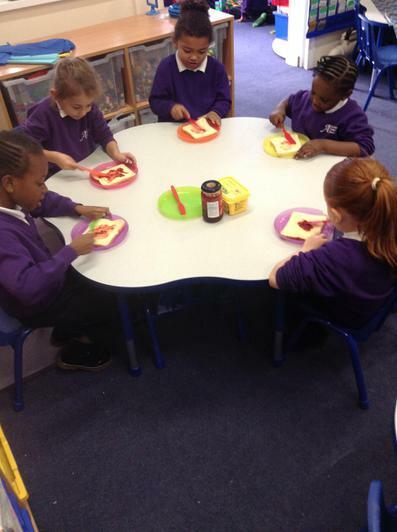 Pluto class have enjoyed writing instructions, they have been able to write and follow instructions to make a jam sandwich using bossy verbs! 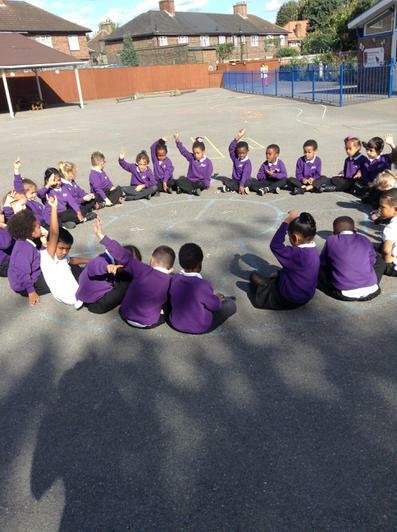 It's a catchy numbers song for children to practise counting from 0 to 100 and from a hundred to a trillion. 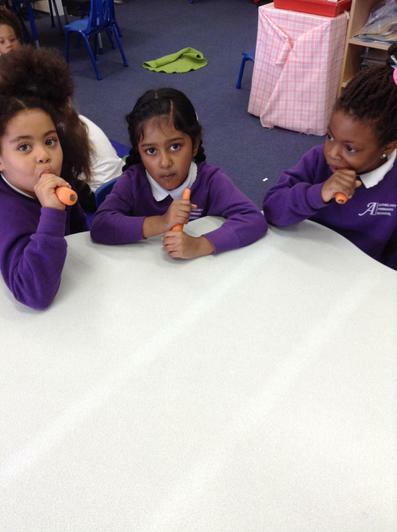 Pluto class absolutely love singing and dancing to this song and it has really helped them to count in 2's. 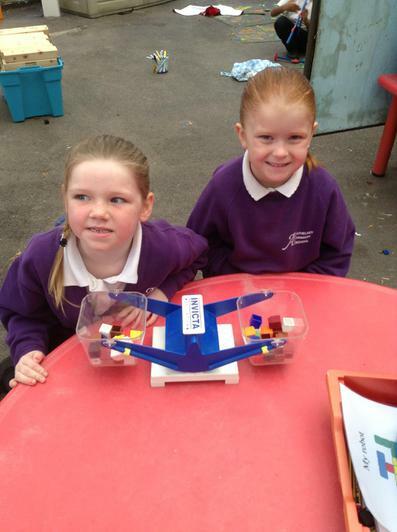 Pluto class have been learning number bonds to 10/20. 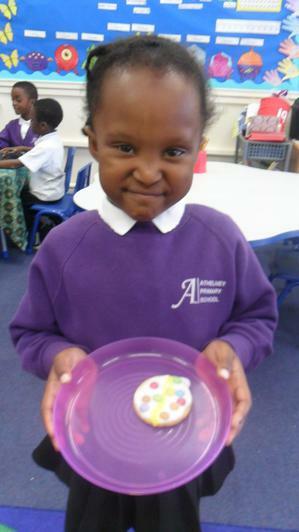 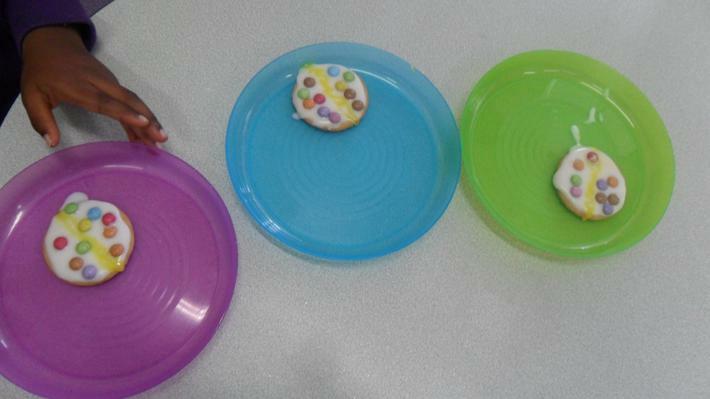 They have had fun decorating biscuits in the form of number bonds to 10 and have also been able to use Numicon to support their understanding. 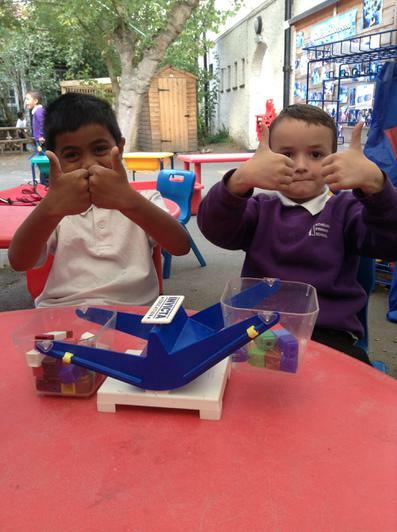 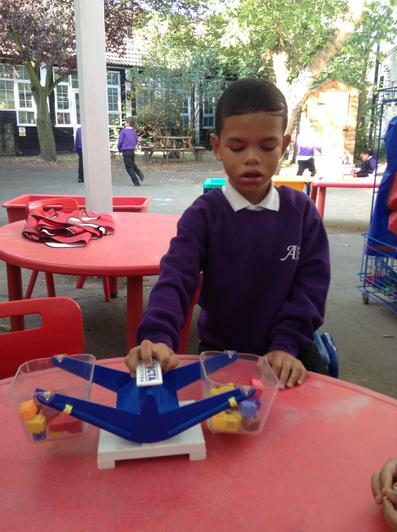 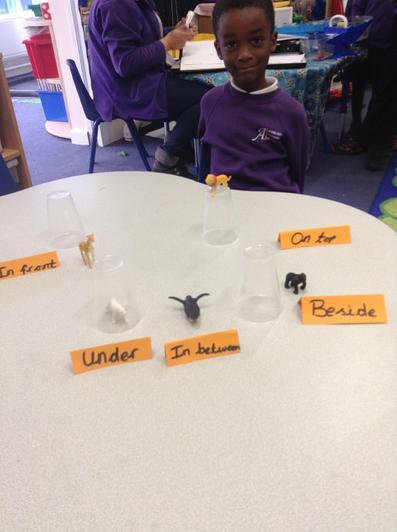 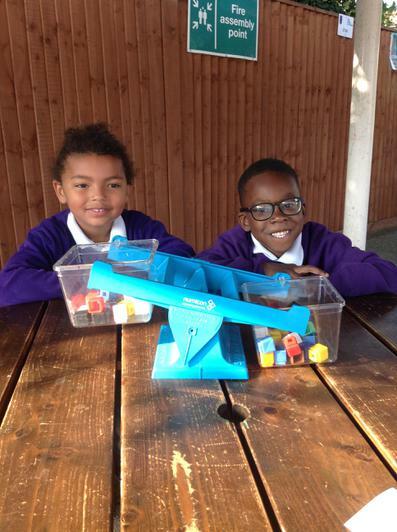 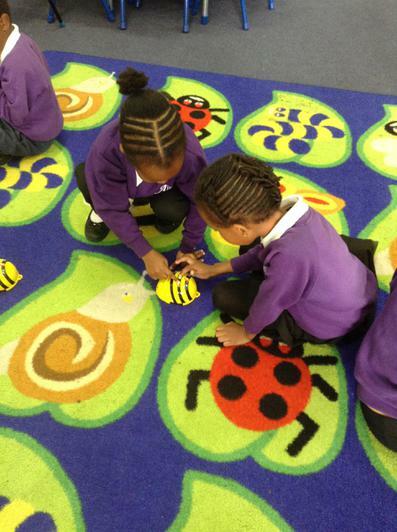 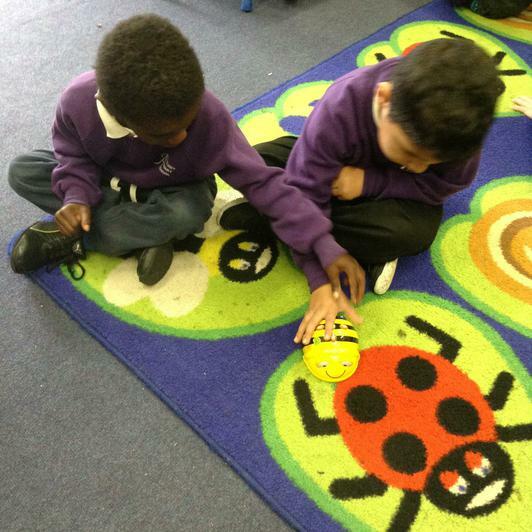 Pluto class have been learning about positional language and have enjoyed programming the bee bots with directions. 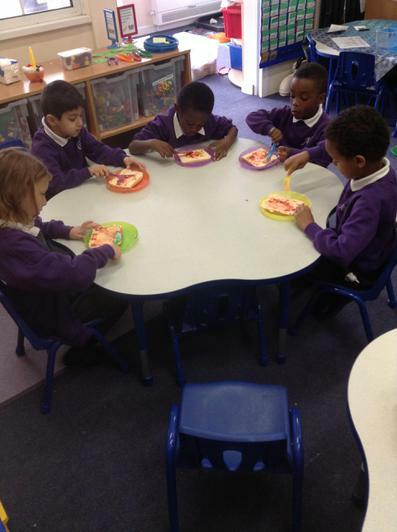 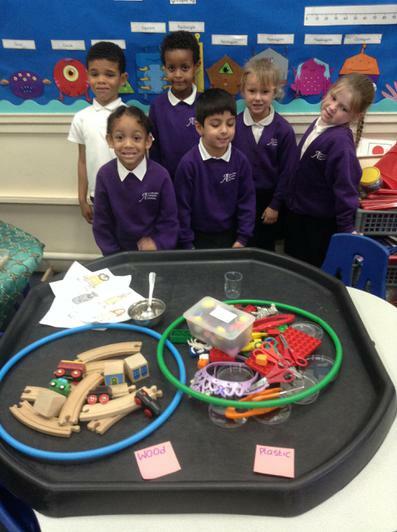 Pluto class have learnt about the five senses. 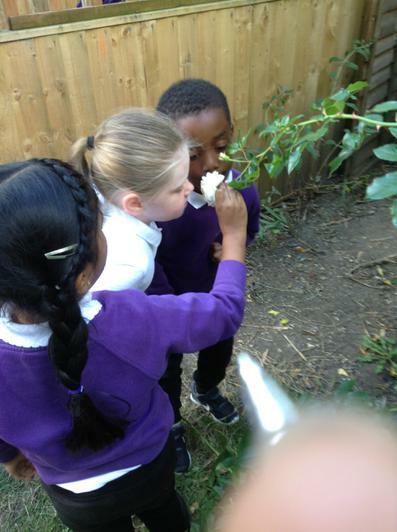 We were fortunate enough to use our senses to describe two of Mrs Howells guinea pigs. 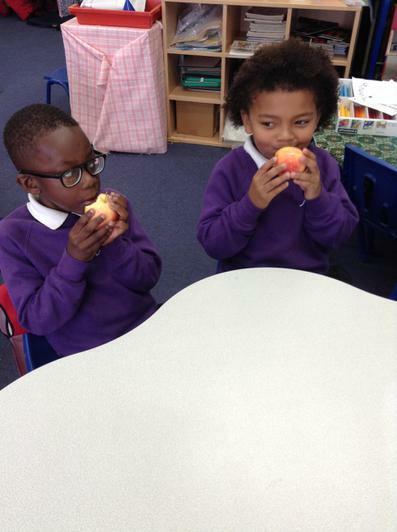 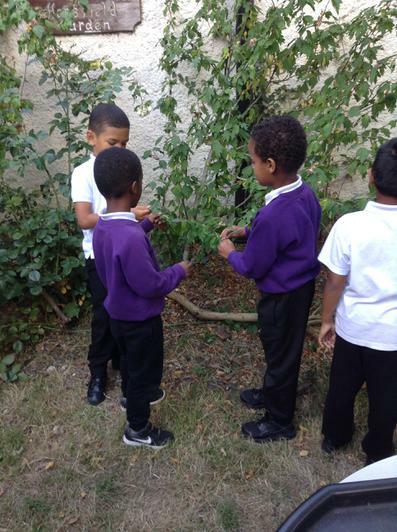 We have been exploring a range of fruit and vegetables using our senses as well as going on a senses walk around the school. 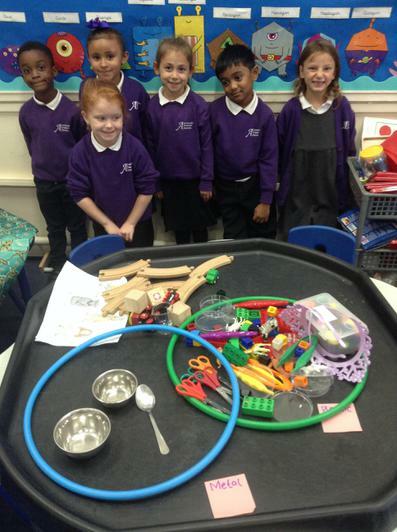 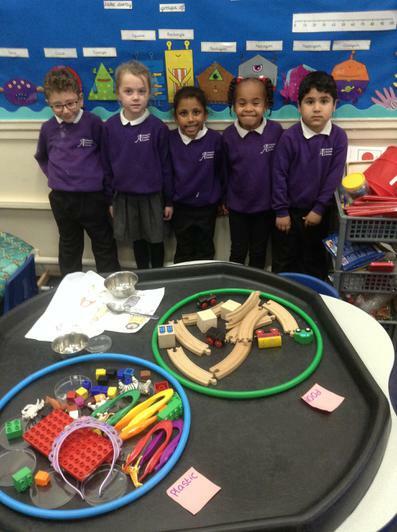 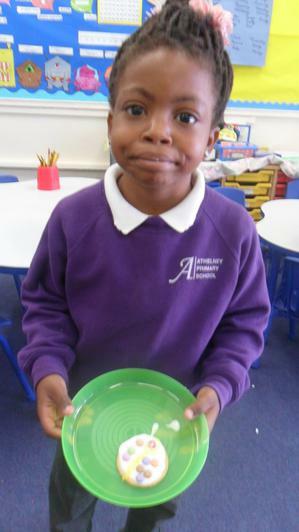 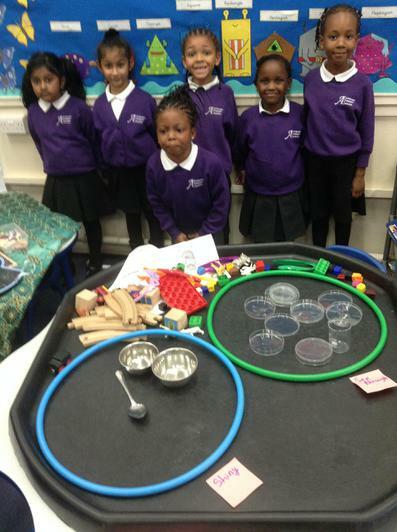 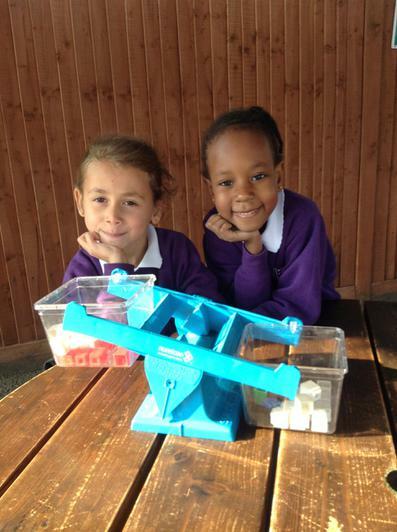 Pluto class have enjoyed investigating materials. 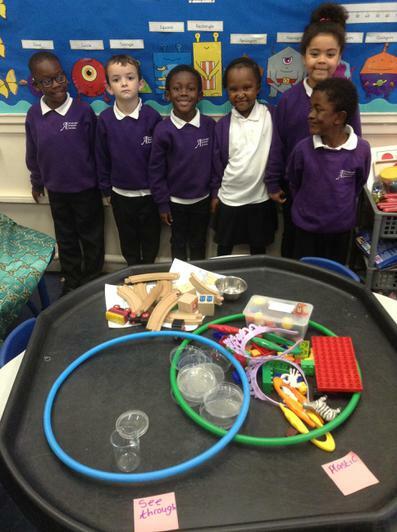 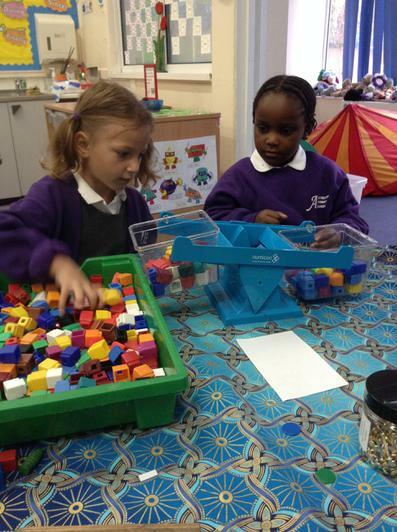 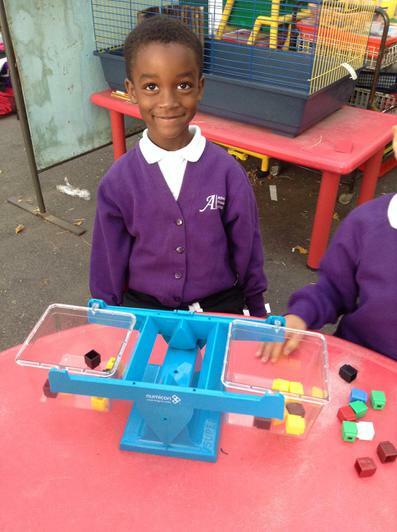 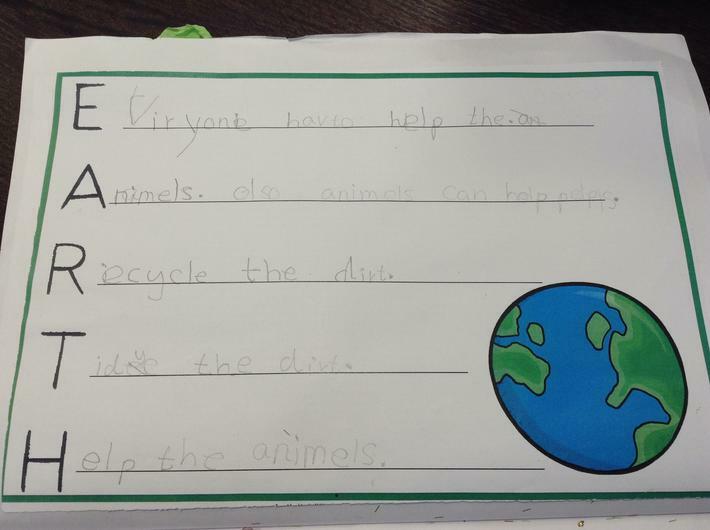 They have been able to discuss the properties of various materials and sort them according to different criteria. 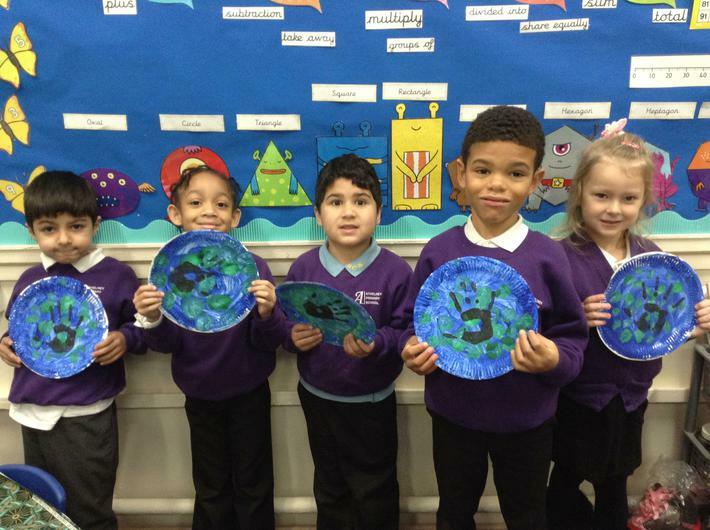 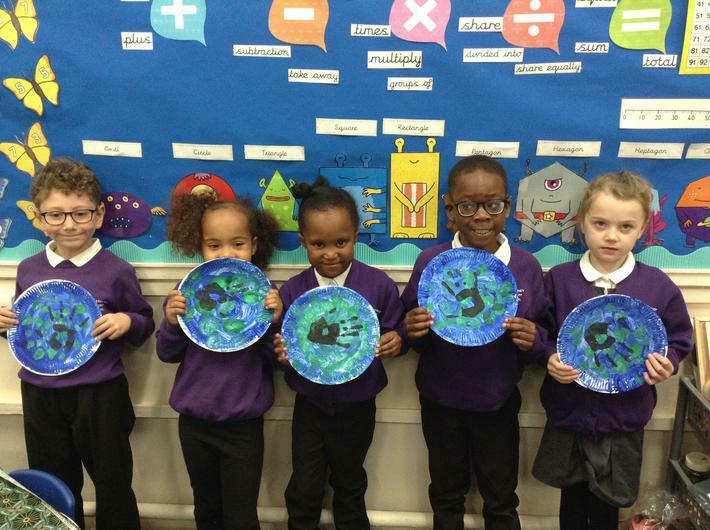 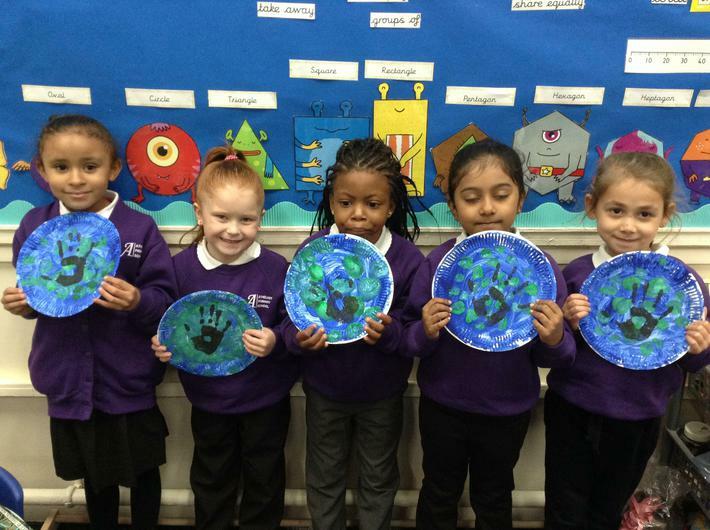 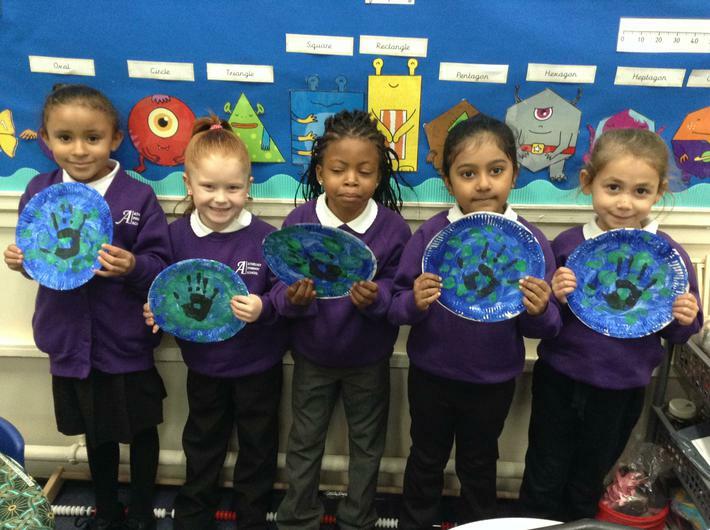 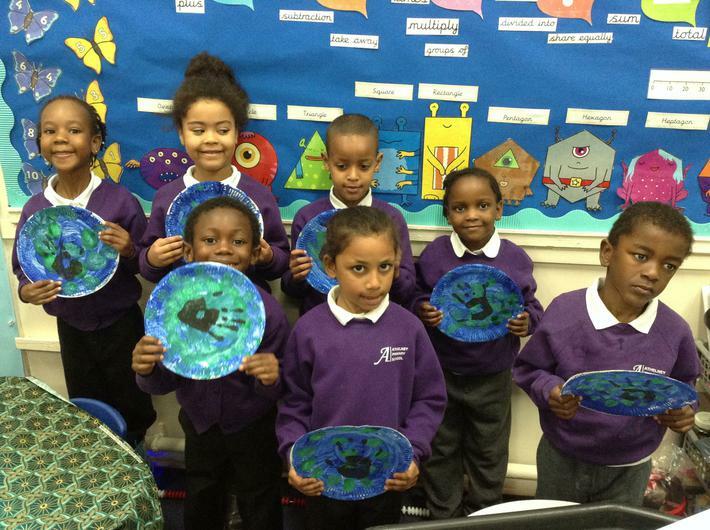 Pluto class have been learning about The Creation Story according to Christians. 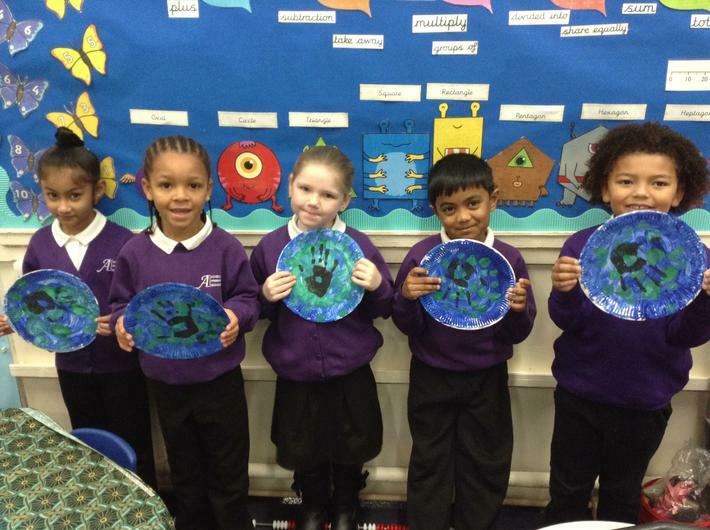 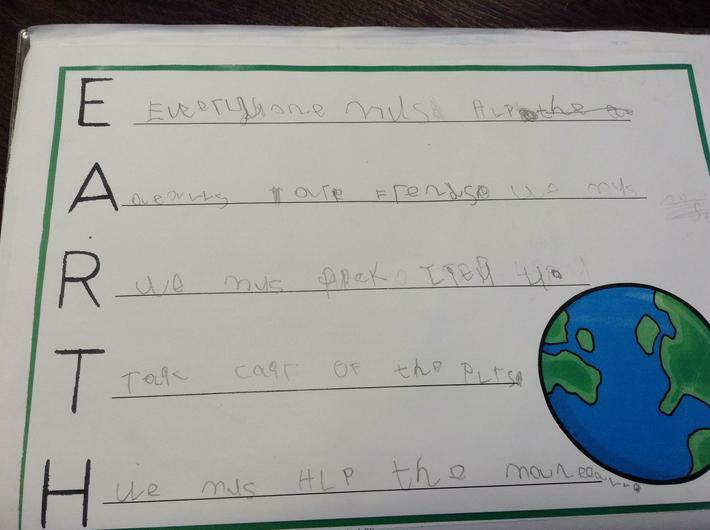 We have created some lovely decorations and poems to promote looking after the beautiful Earth.